"Showing the truth on some minority channel is not the answer. Showing it where it counts is." 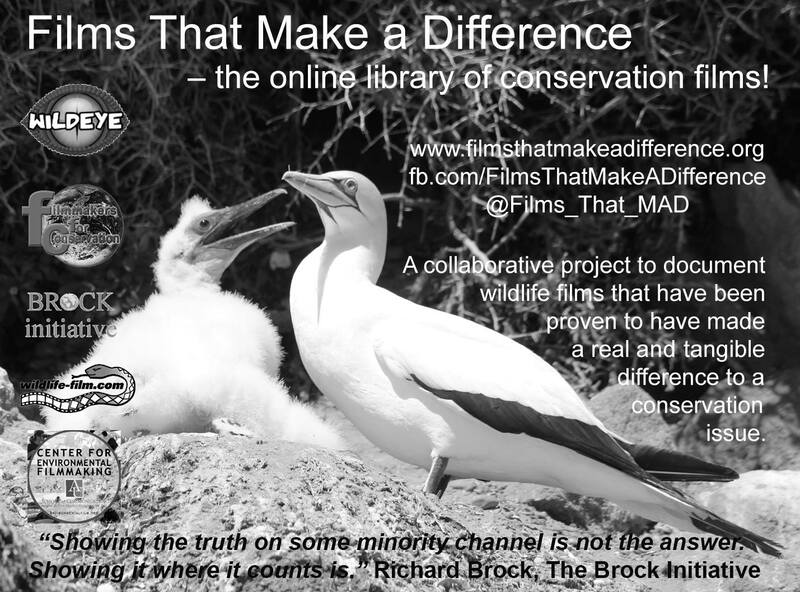 Richard Brock, The Brock Initiative. 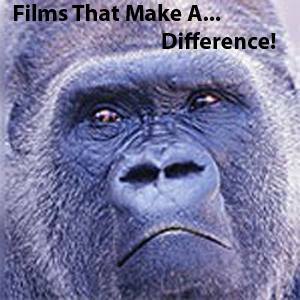 this page hosted on Wildlife-film.com ... We are looking at options for new funding and an updated site.